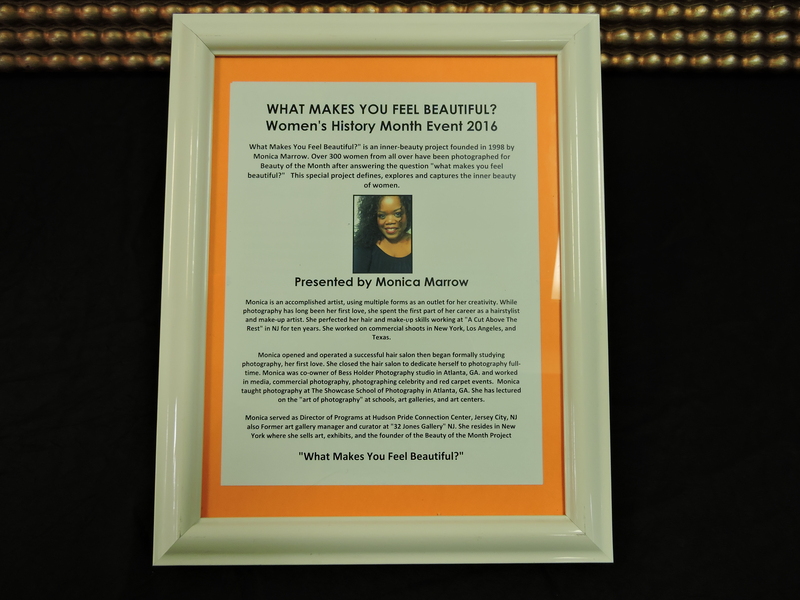 Some say that beauty is only skin deep, but Monica Marrow would argue that beneath the skin is exactly where true beauty lies. 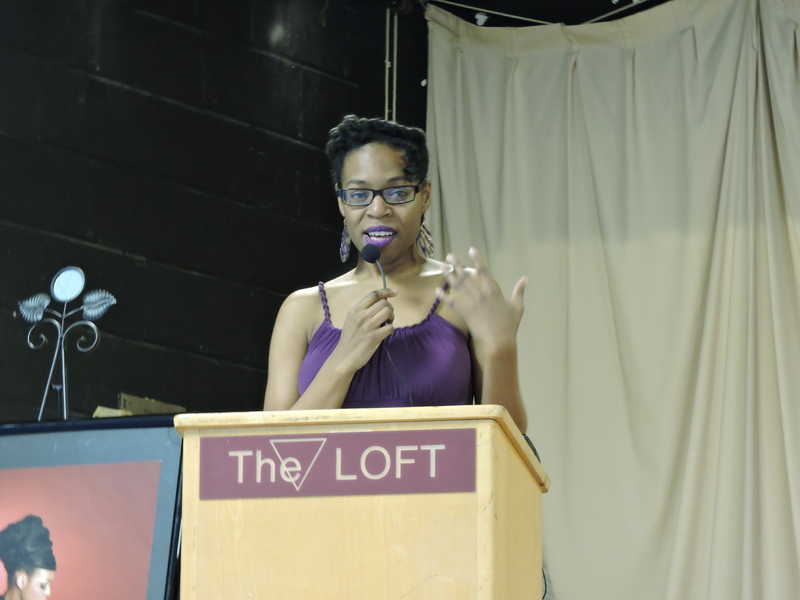 And she would know. 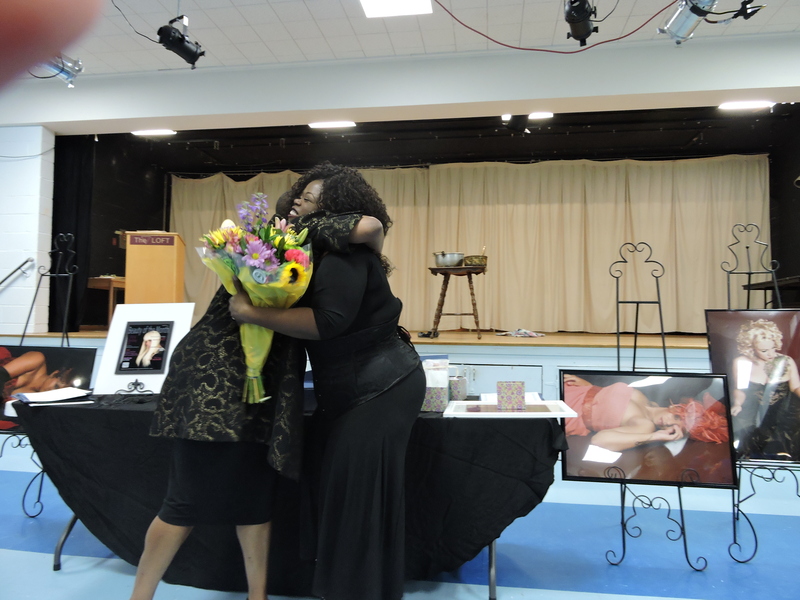 She?has dedicated her life to?making women feel beautiful. 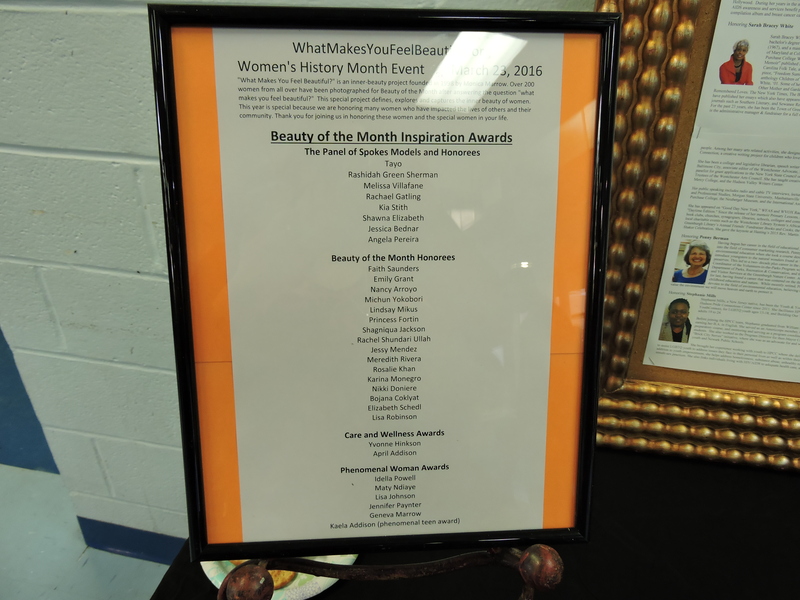 Since 1998 Marrow, of North White Plains, has photographed more than 200 women as a part of the What Makes You Feel Beautiful project’s Beauty of the Month, which selects a?woman each month to receive a free makeover and professional photo shoot. 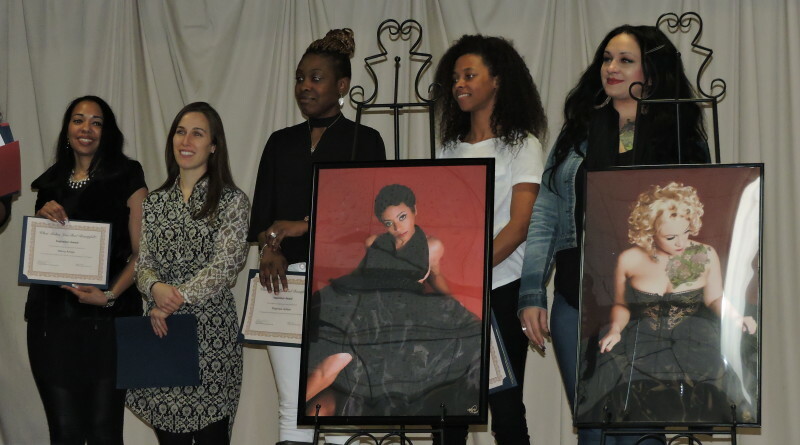 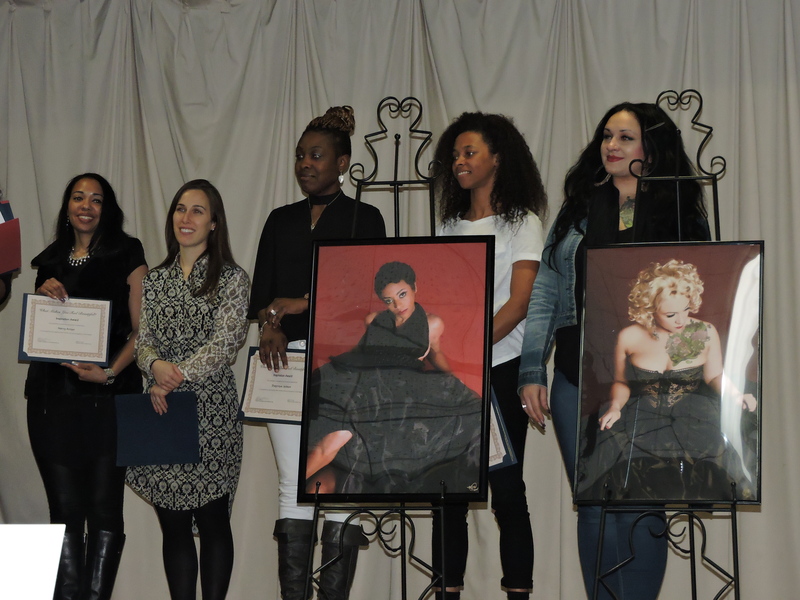 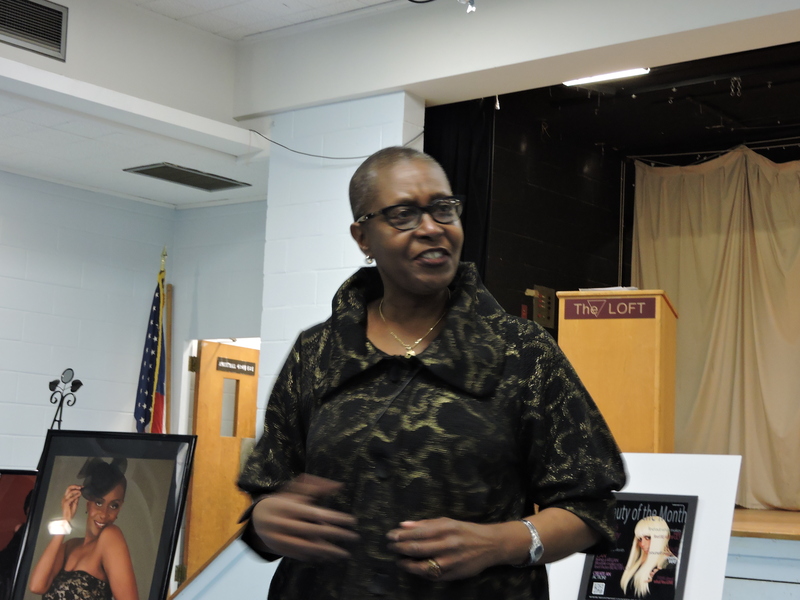 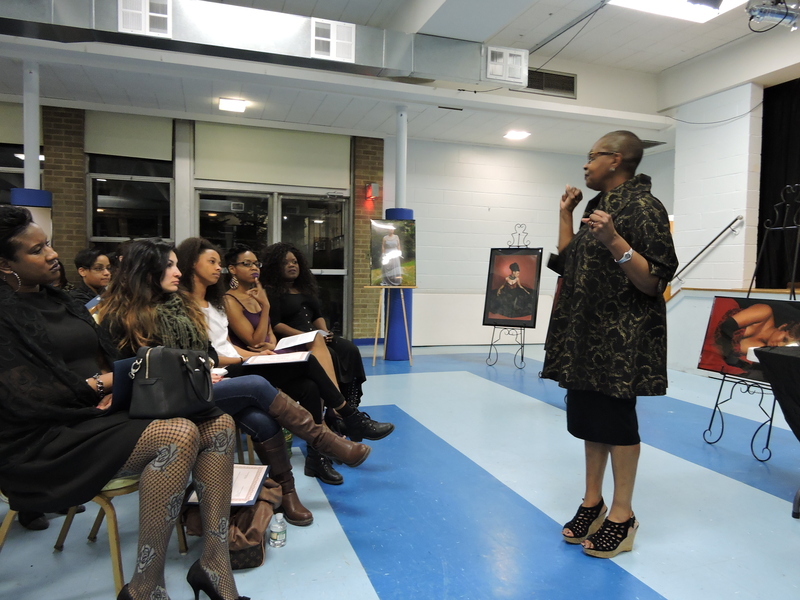 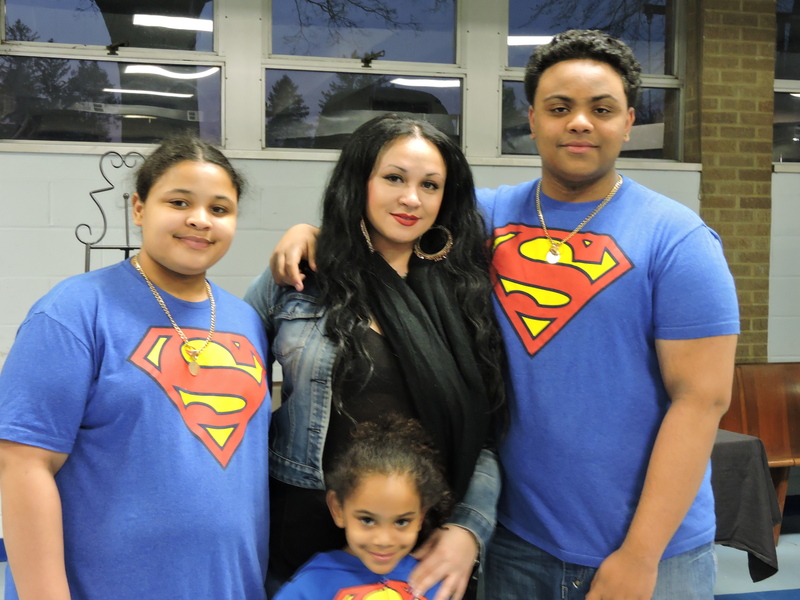 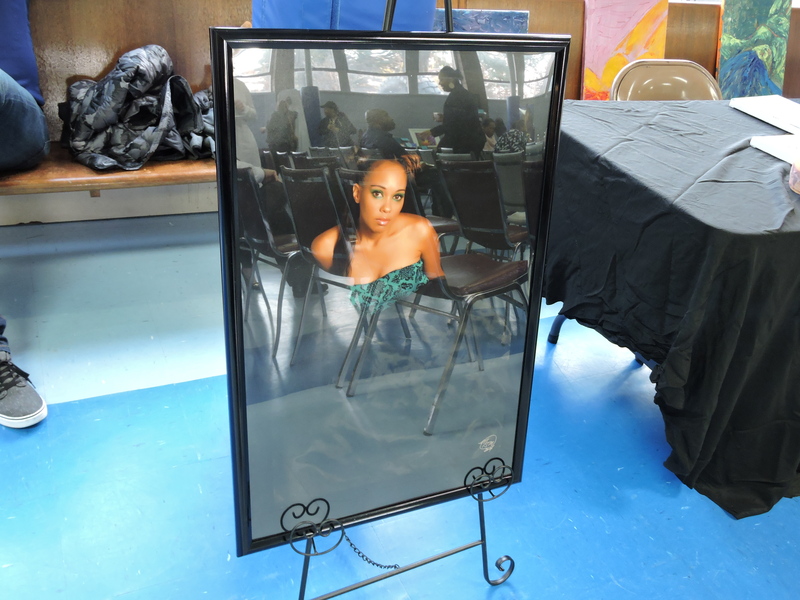 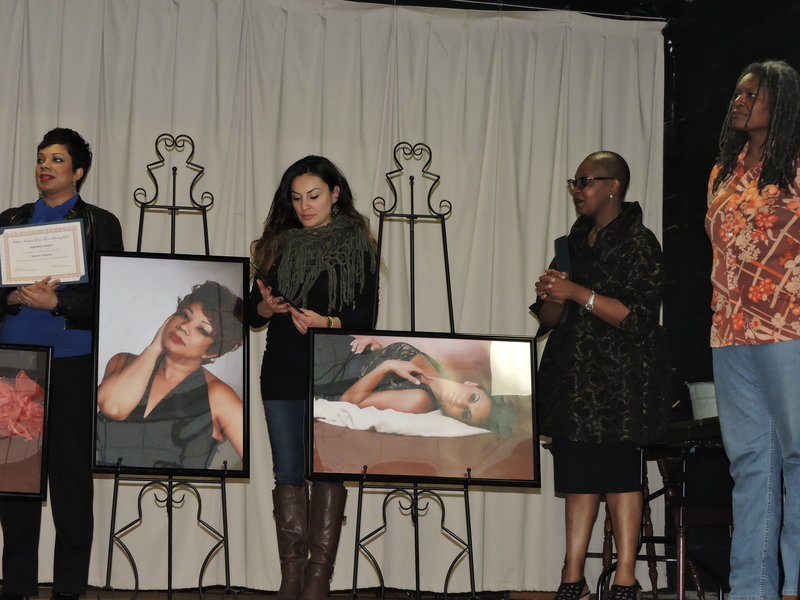 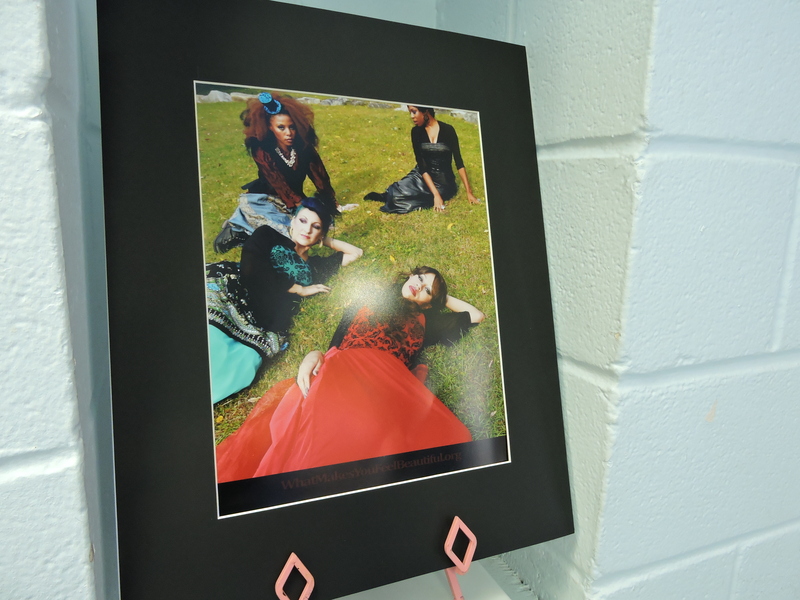 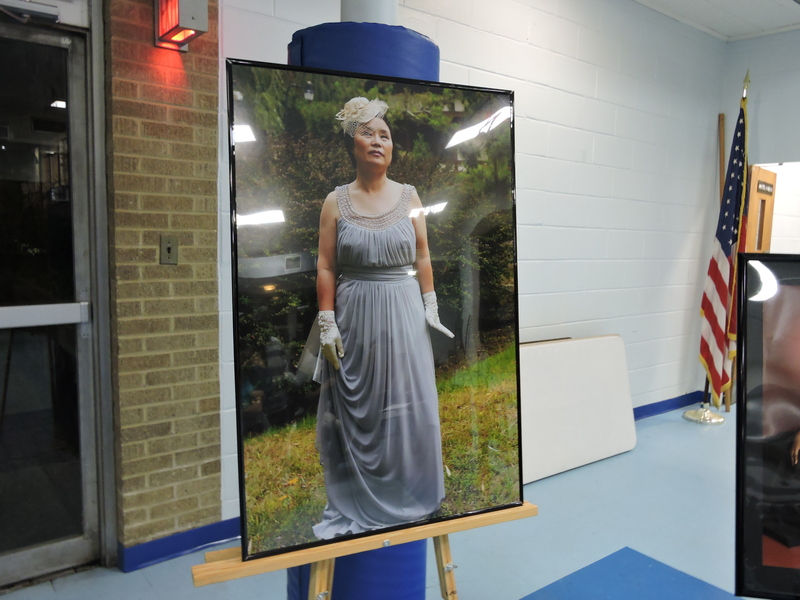 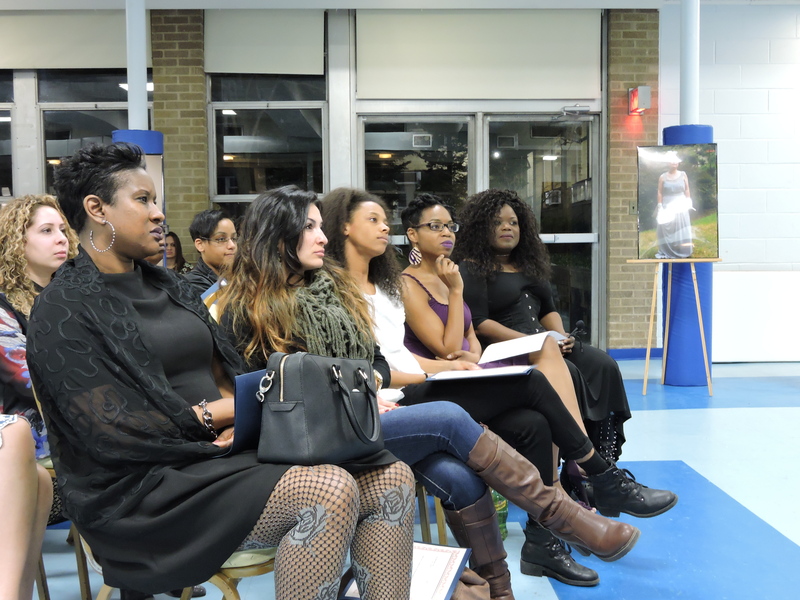 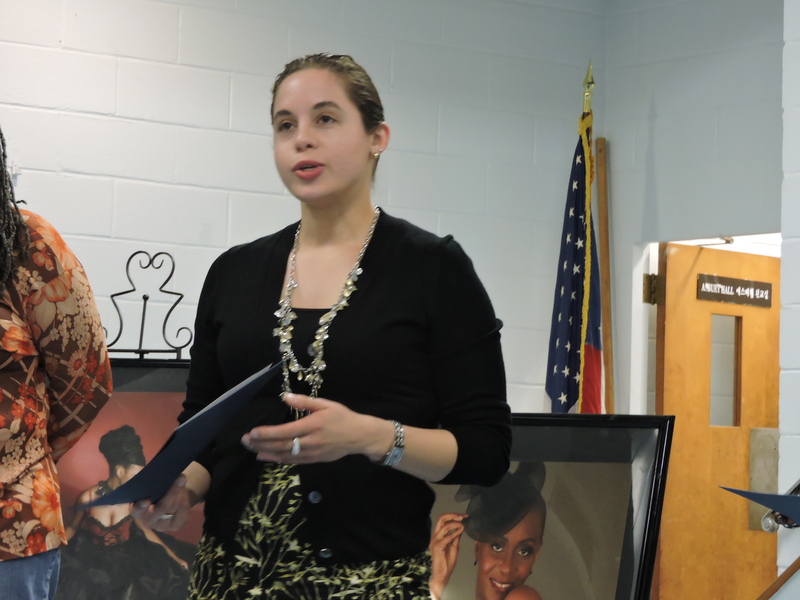 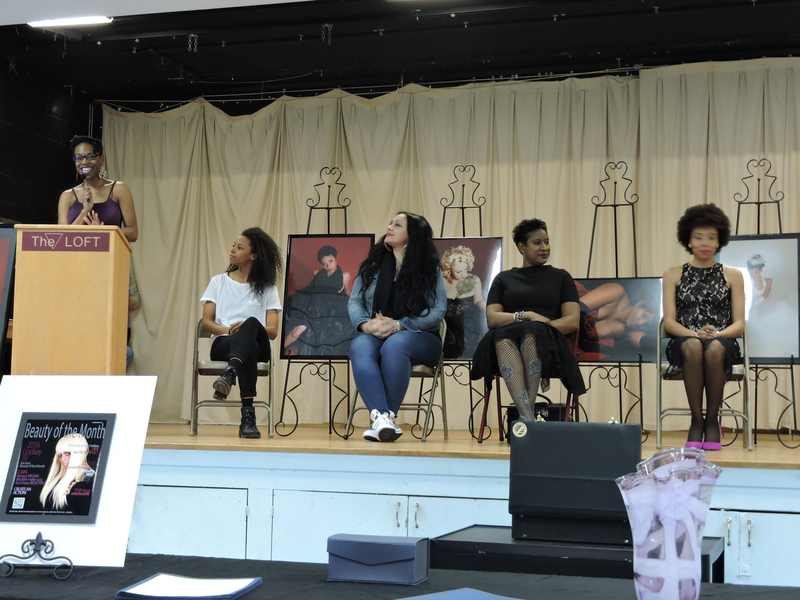 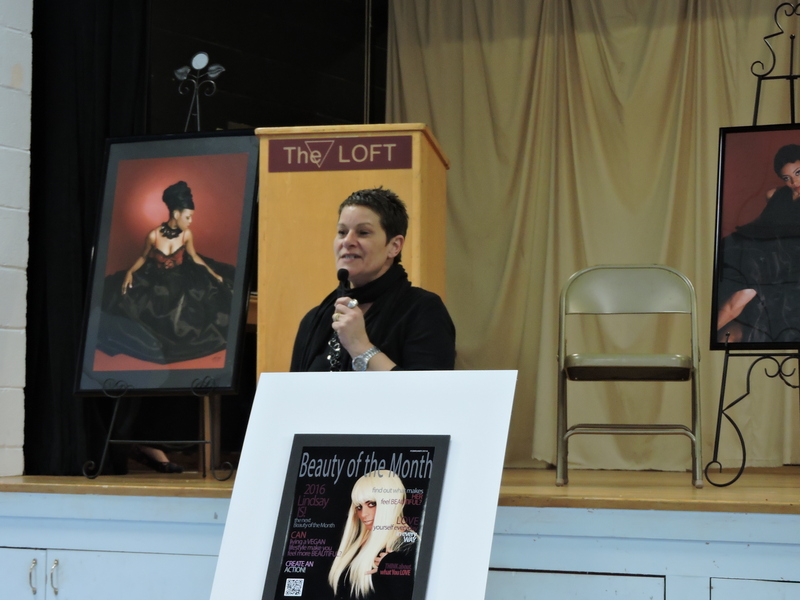 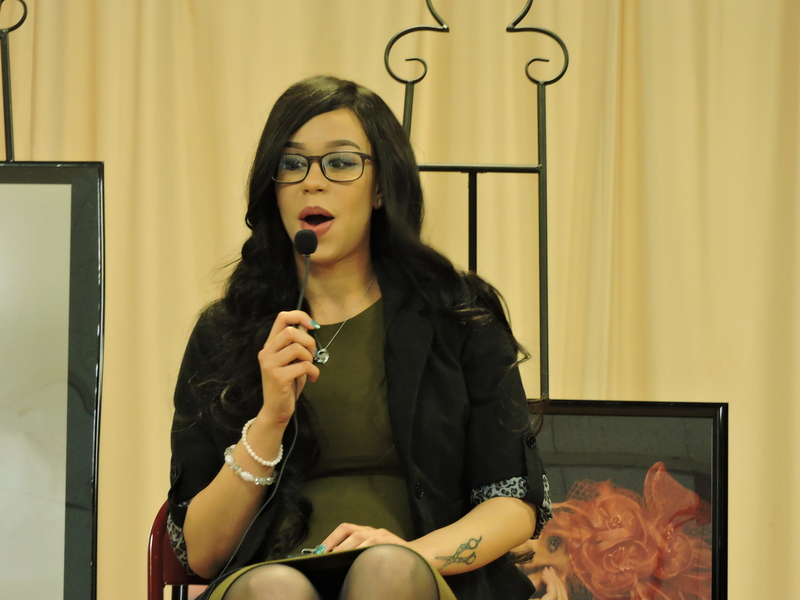 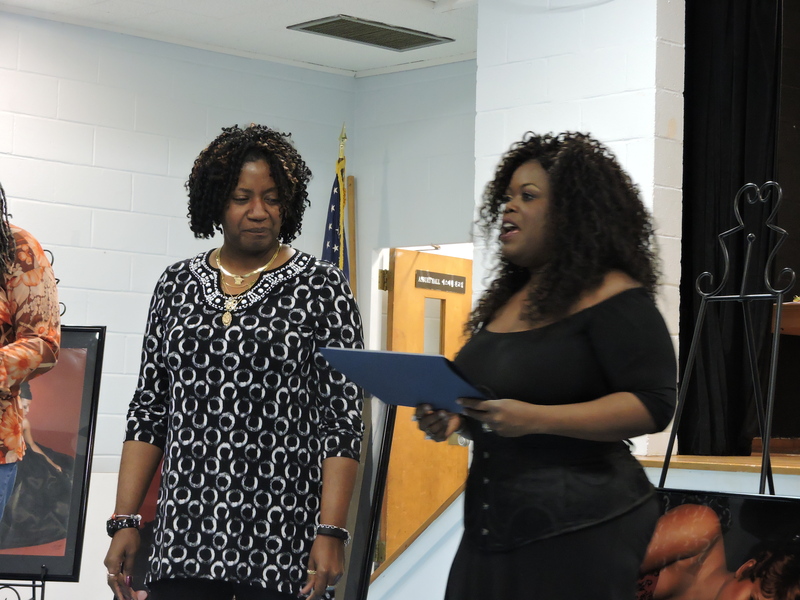 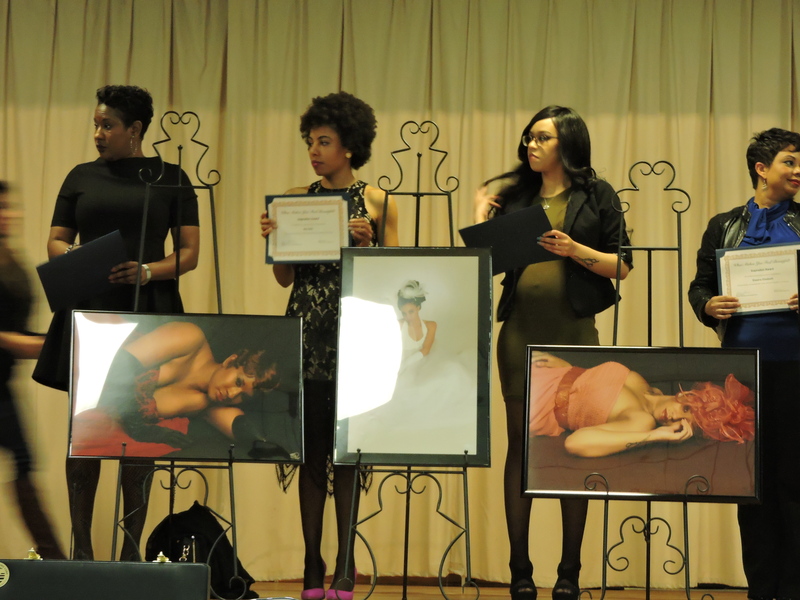 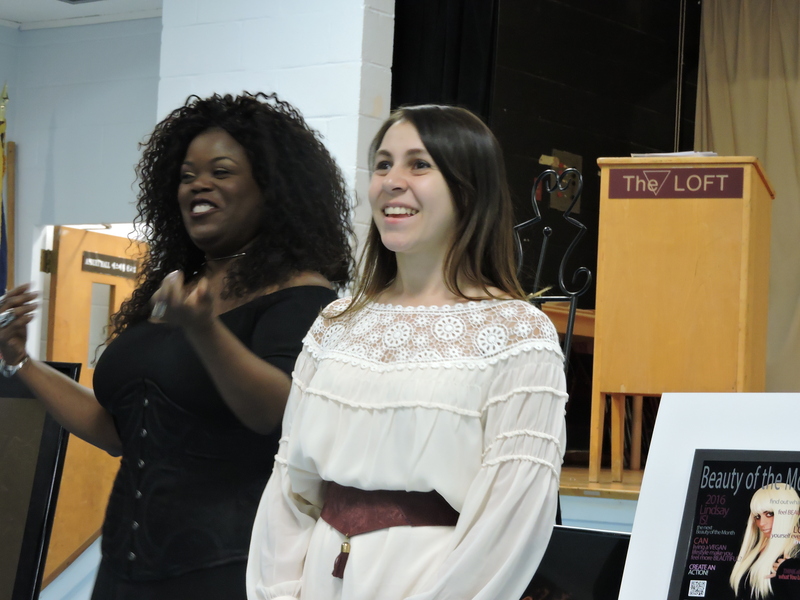 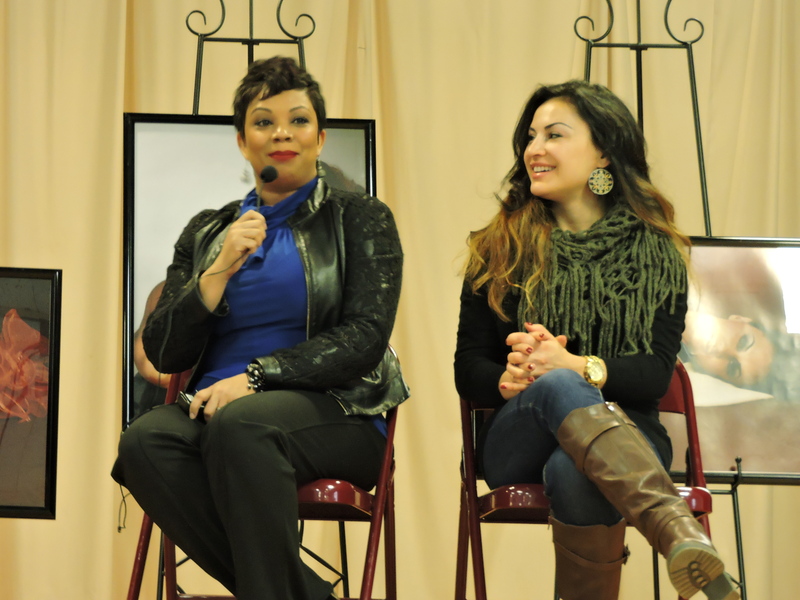 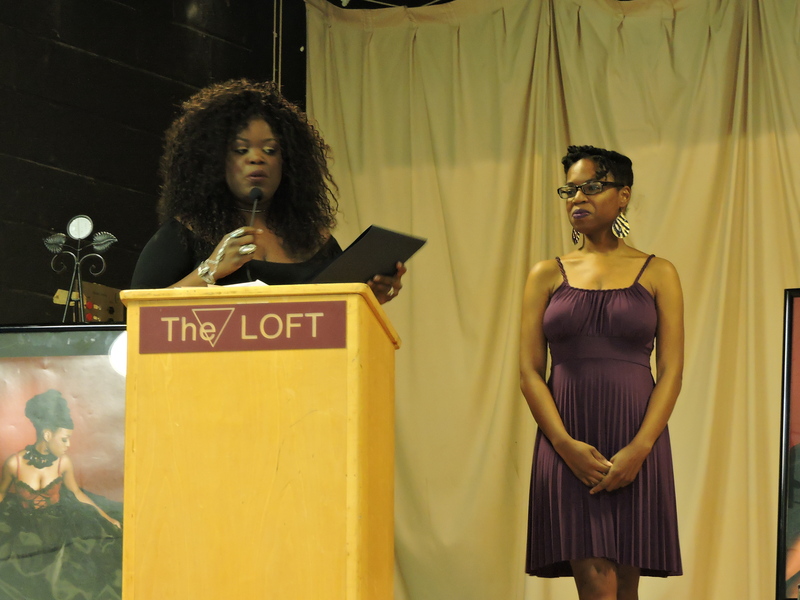 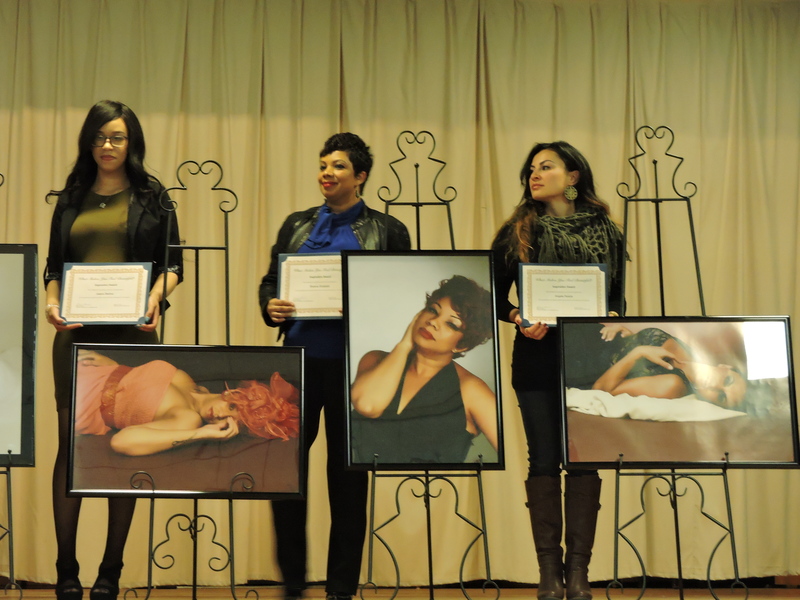 Marrow a hair stylist, make-up artist and photographer celebrated her beauties along with other female community leaders at the LOFT LGBT Community Center in White Plains on March 23 in honor of Women’s History Month.? 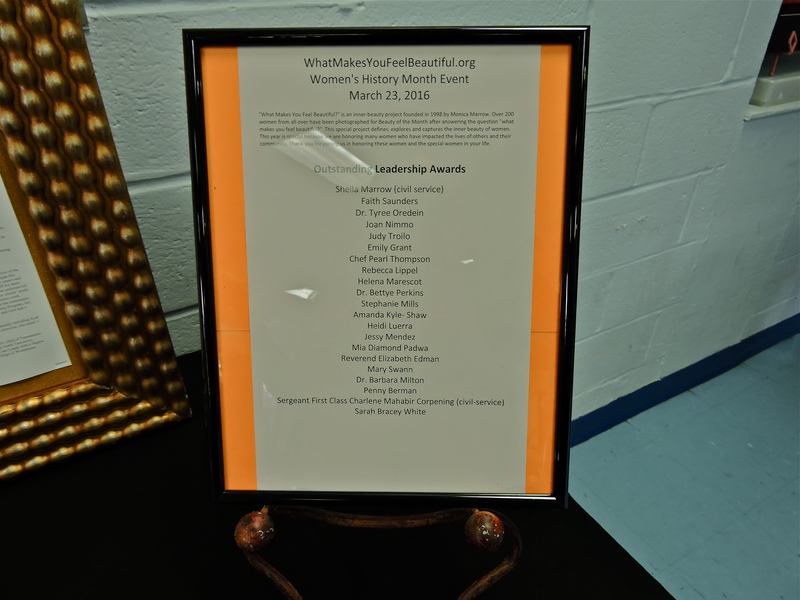 ?Click here for the full list of honorees, many who work in local non-profits like ArtsWestchester and Family Services of Westchester. 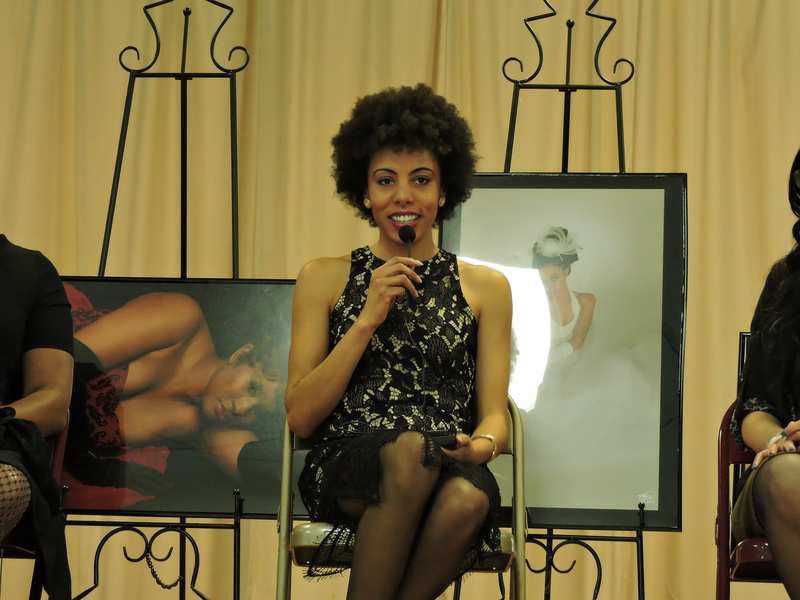 Marrow does the hair, makeup, design and photography on her shoots and profiles each of the women on her website, asking them about what?makes them feel beautiful on the inside. 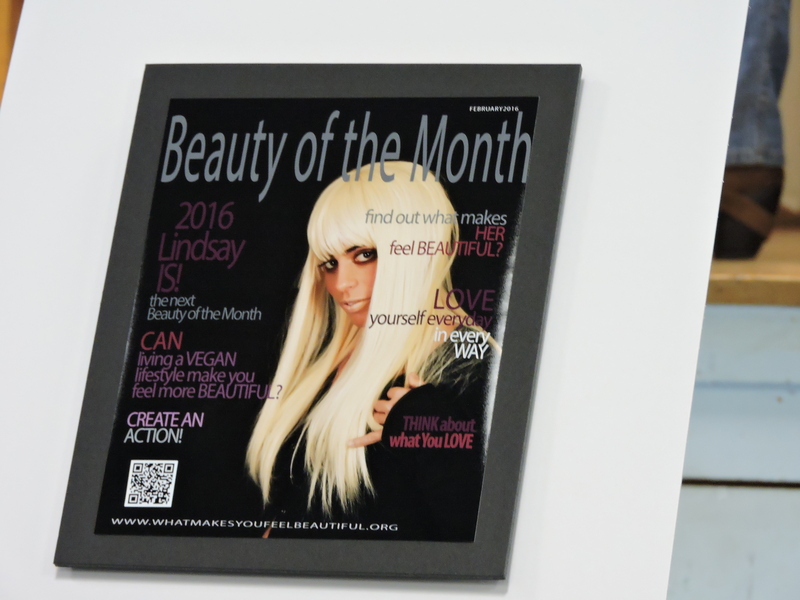 ?Check this month’s Beauty of the Month, Michun, here. 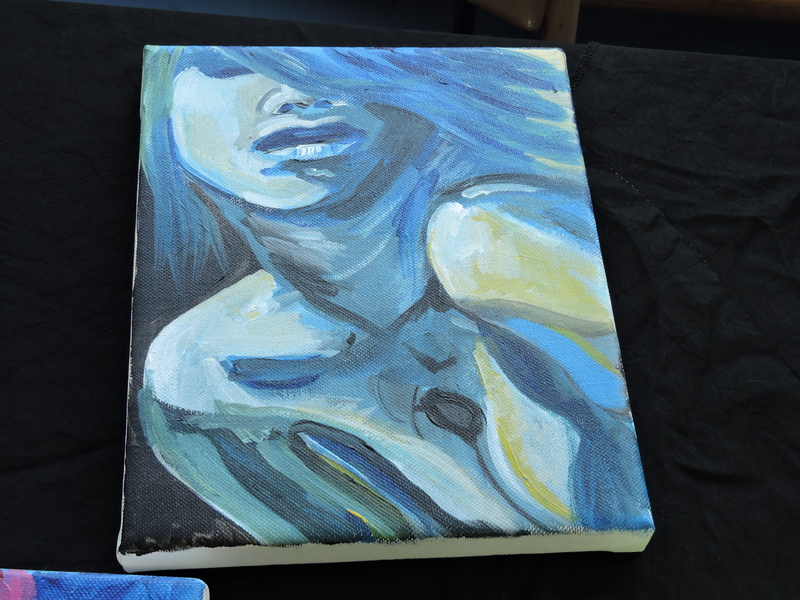 Marrow ?is inspired by human nature and capturing beauty that can only be felt from within. 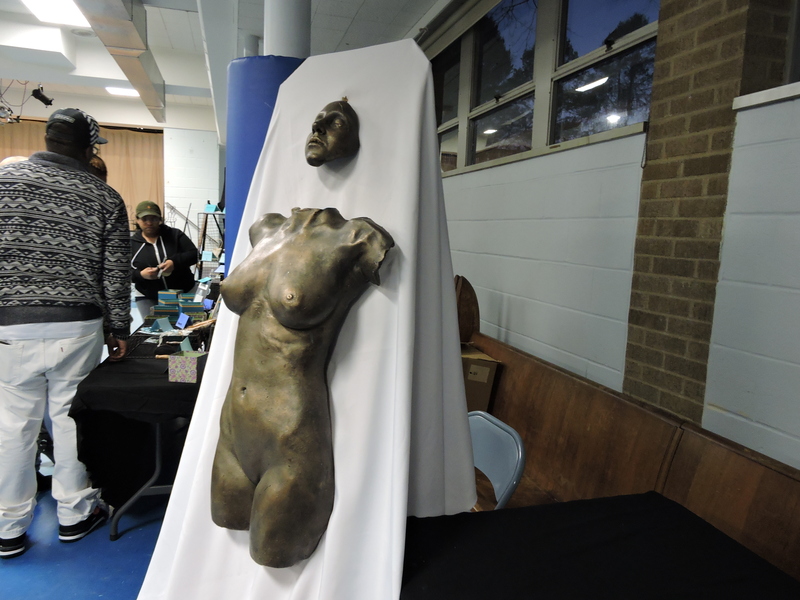 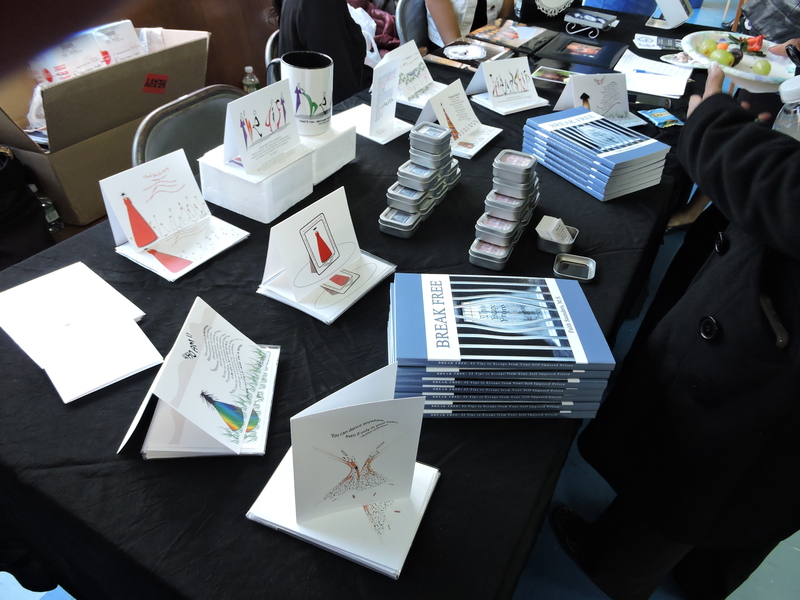 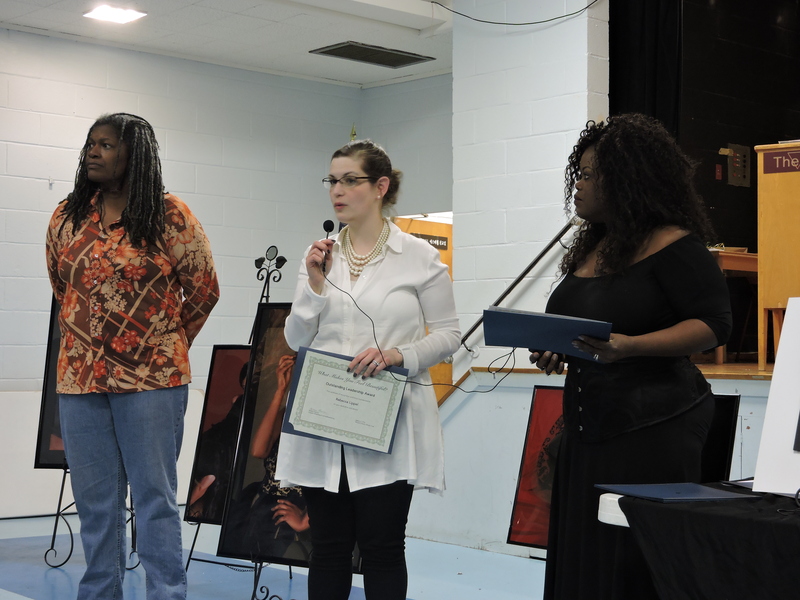 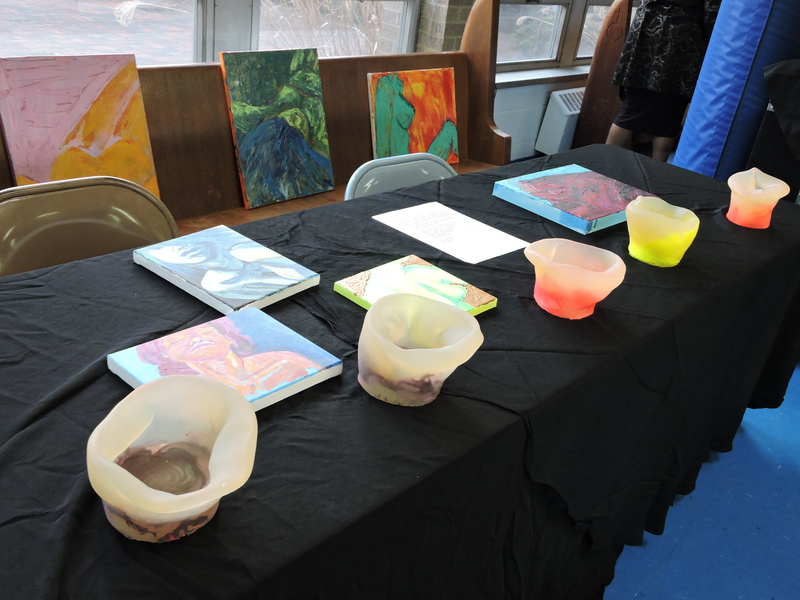 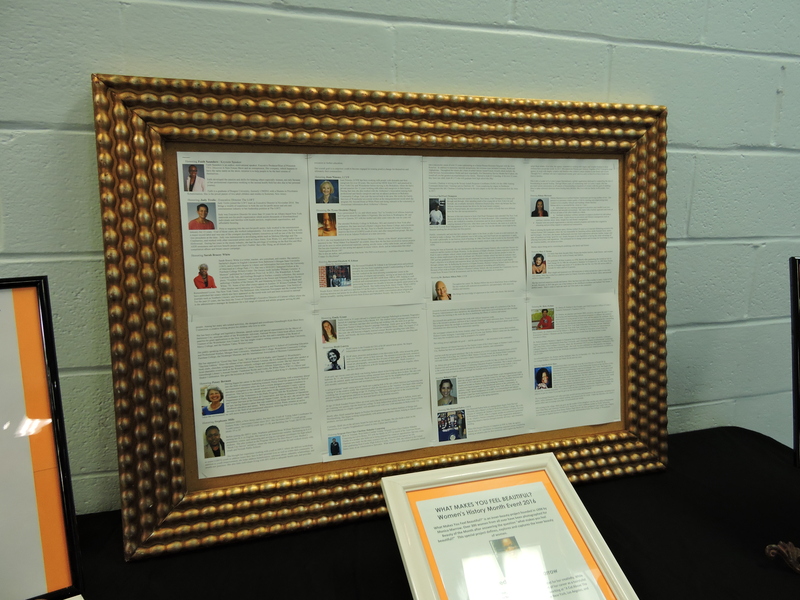 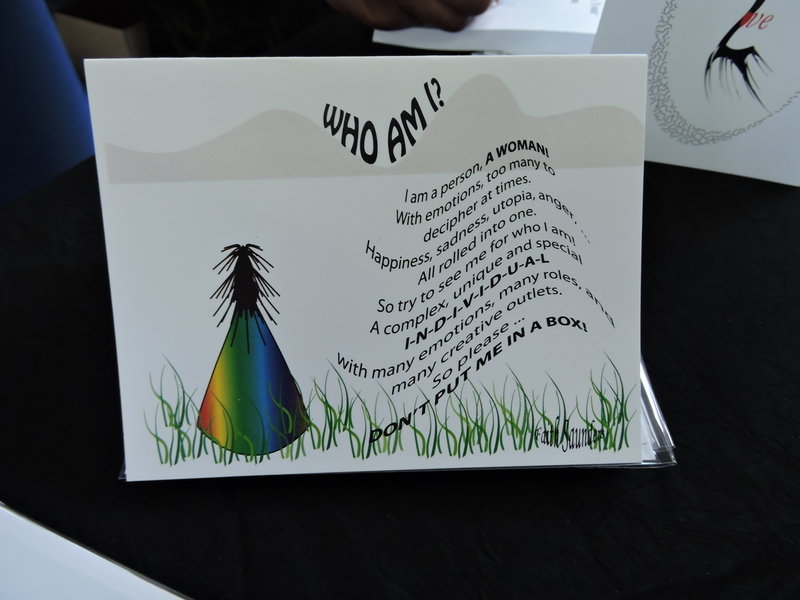 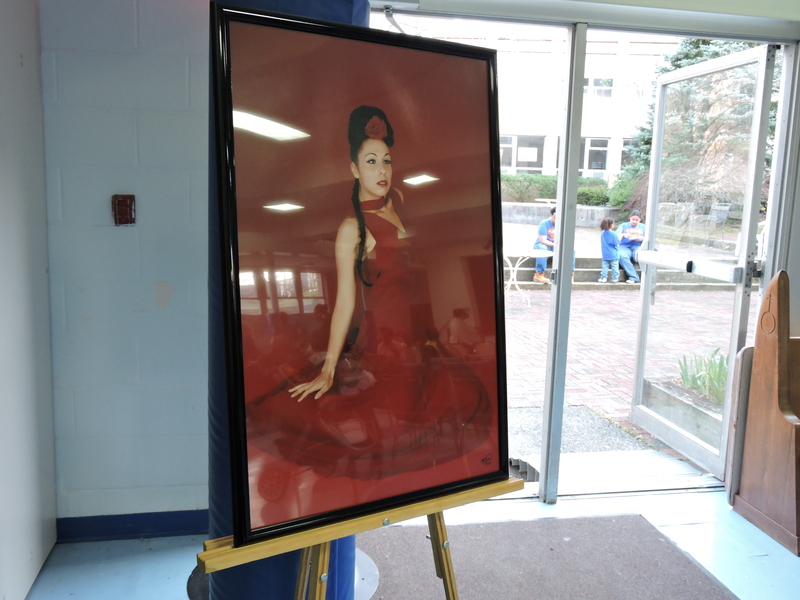 In addition to celebrating the Beauty of the Month recipients and the honorees, the event also featured?works by artists, like?spoken word poet?Rachel Shundari Ullah of?itsbeneaththesurface.com?and SUNY Purchase graduate and sculptor?Gianna Caranfa. 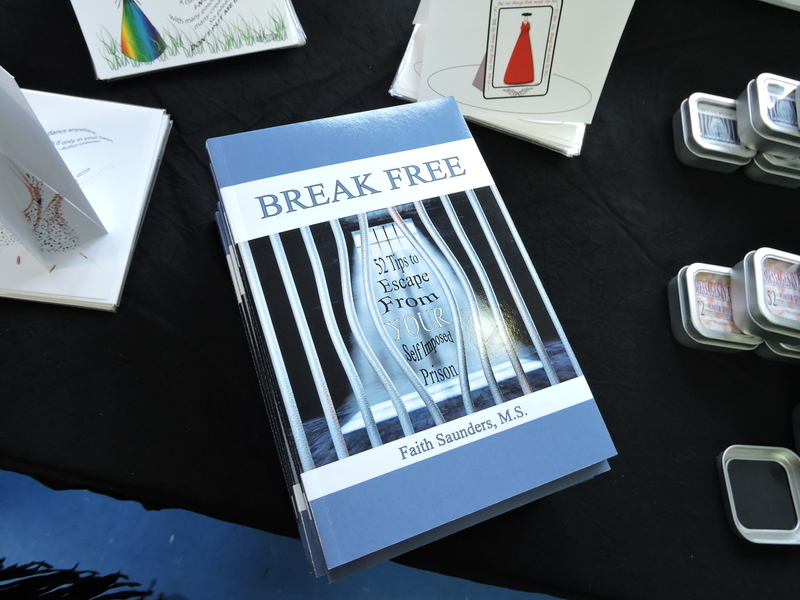 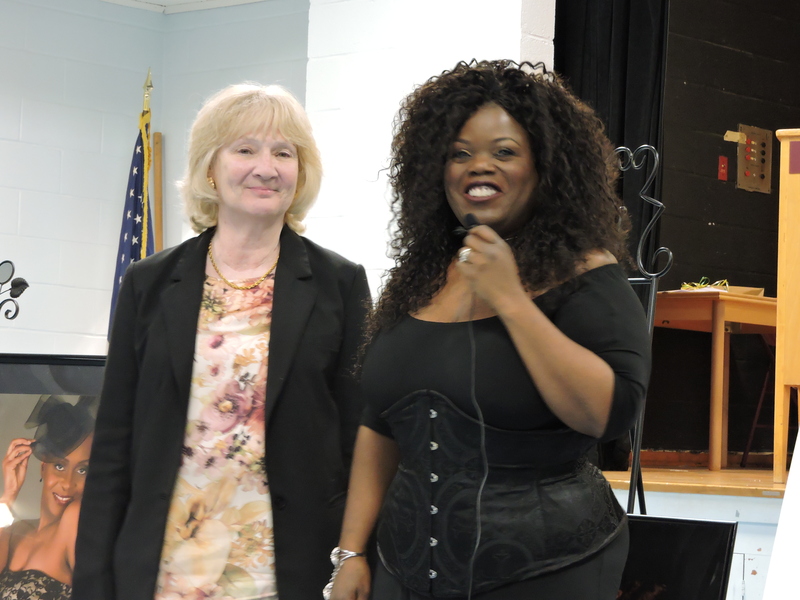 ?Authors like Faith Saunders of ?”Break Free: 52 Tips to Escape From Your Self Imposed Prison”?and?Dr. 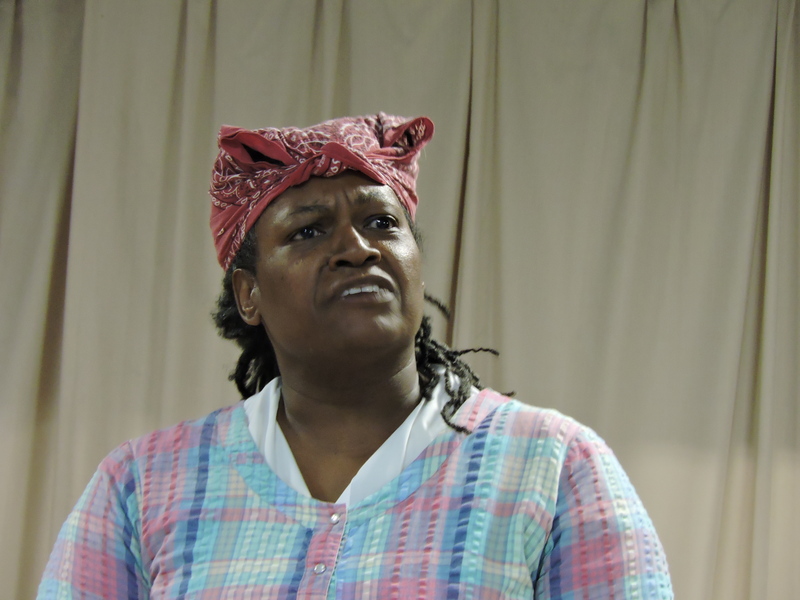 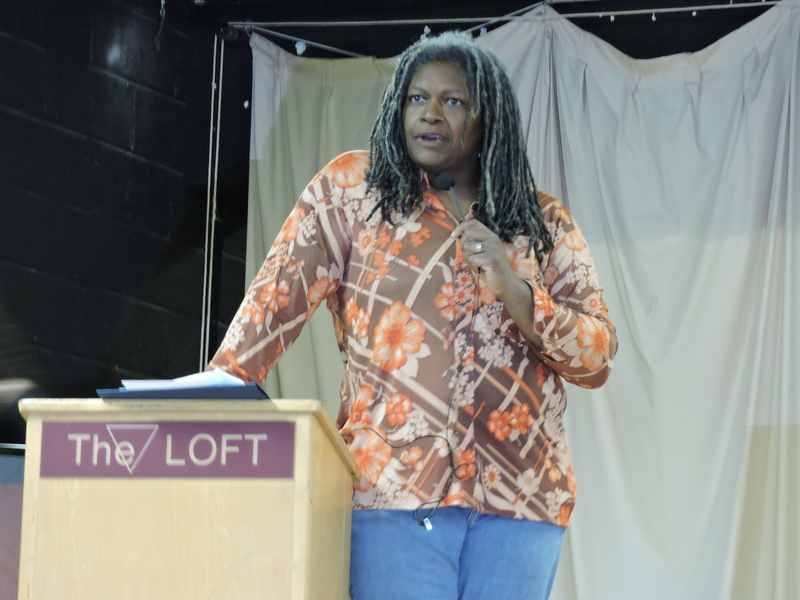 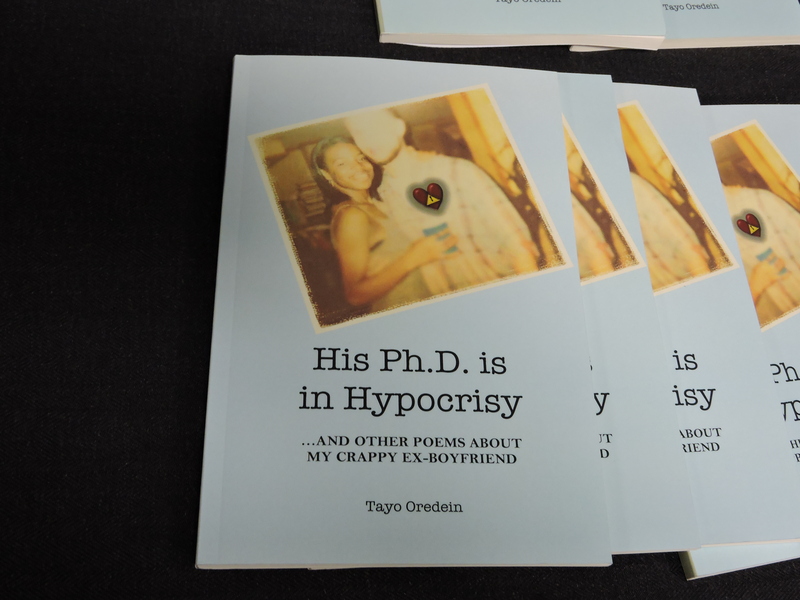 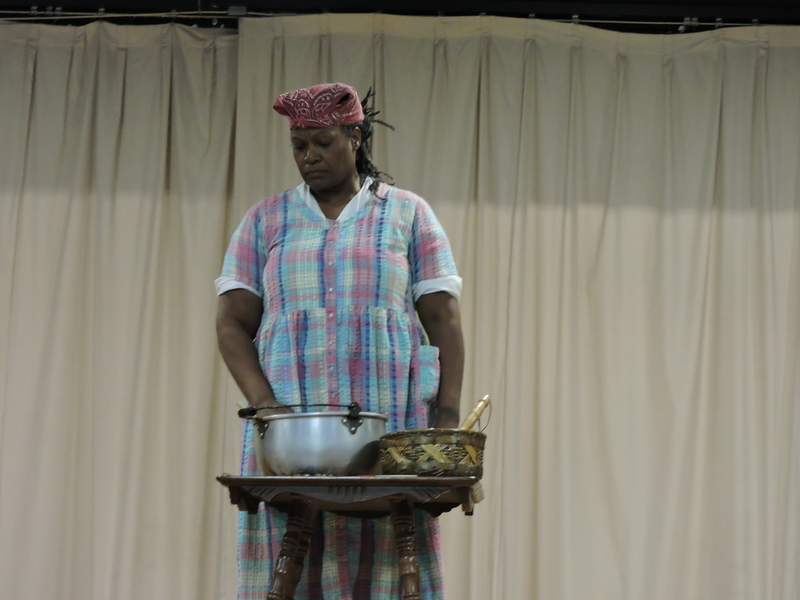 Tyree Oredein of “His PhD is in HypocrisyAnd Other Poems About My Crappy Ex-Boyfriendshowcased their books, and Marrow’s wife Sheila Marrow for her reenactment of the life of female Buffalo Solider Cathay Williams. 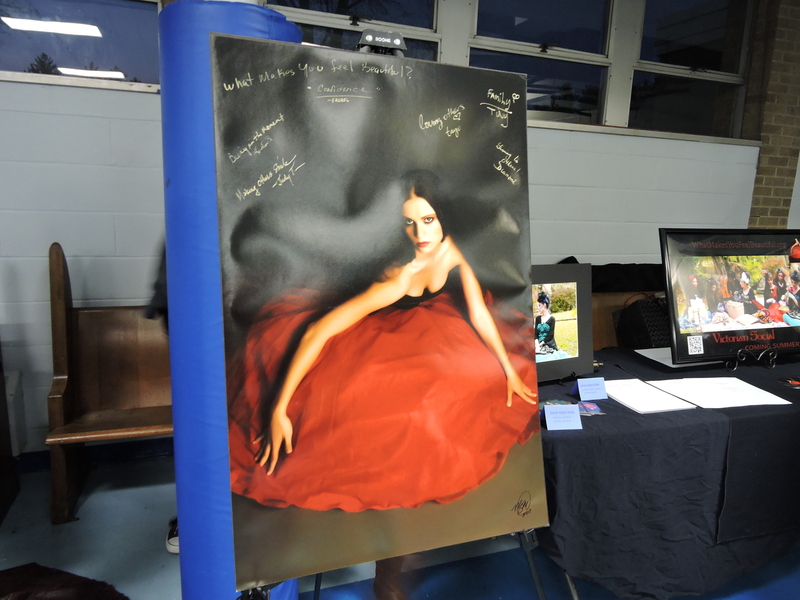 You can read more about these artists here. 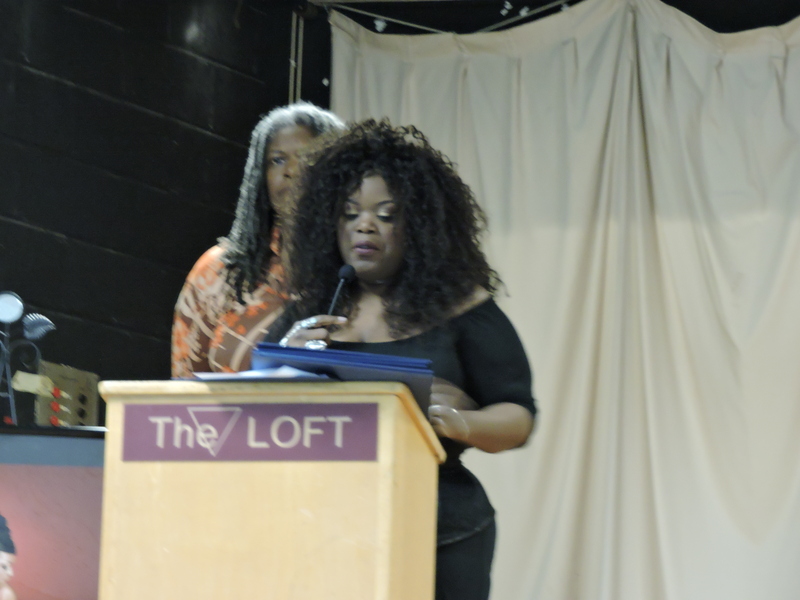 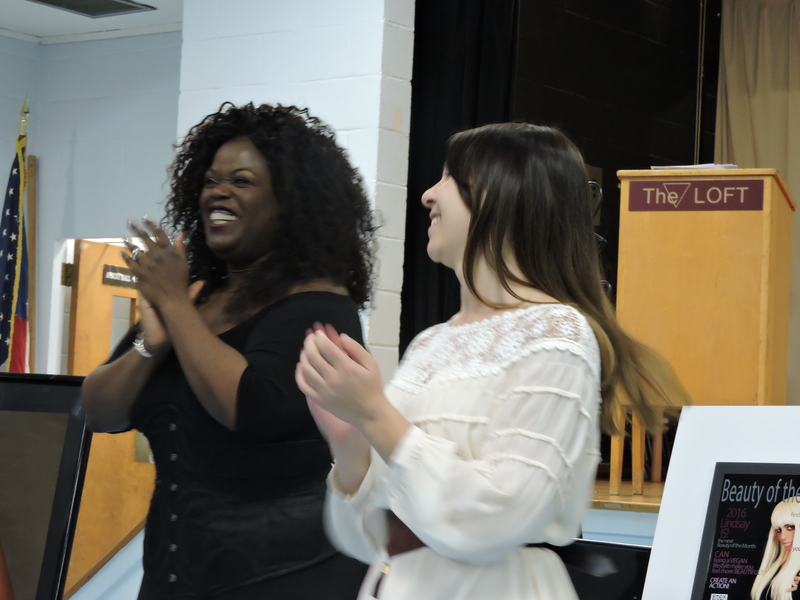 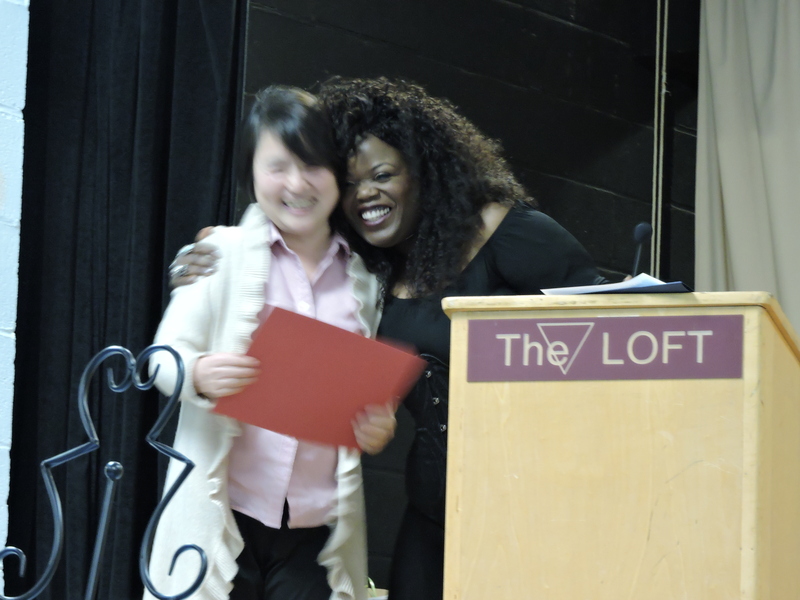 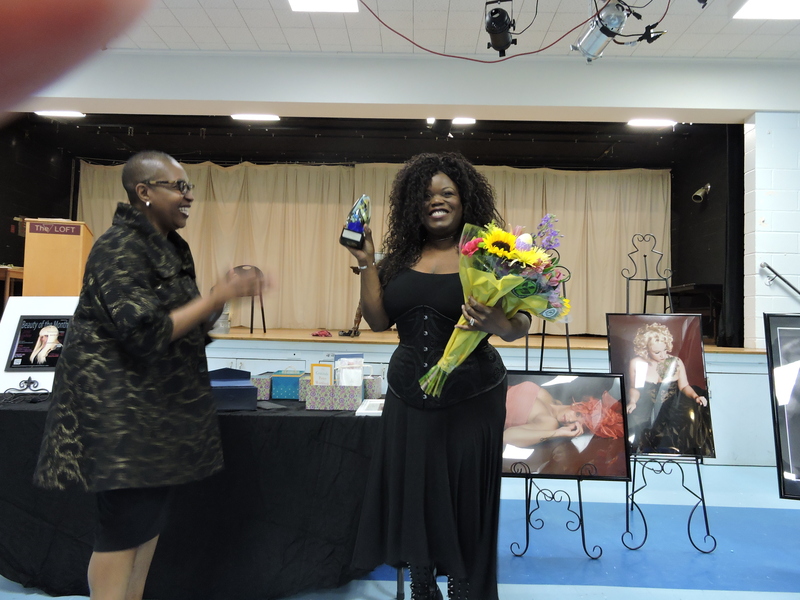 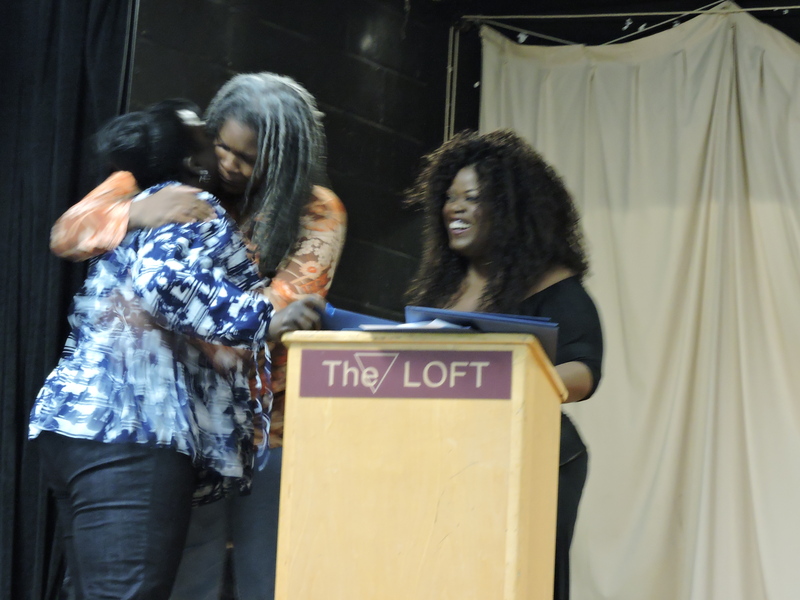 Marrow was also honored at the event with the Edna Saunders Silent Life Changer Award?for her efforts to make women feel beautiful and bringing?everyone together for such an amazing. 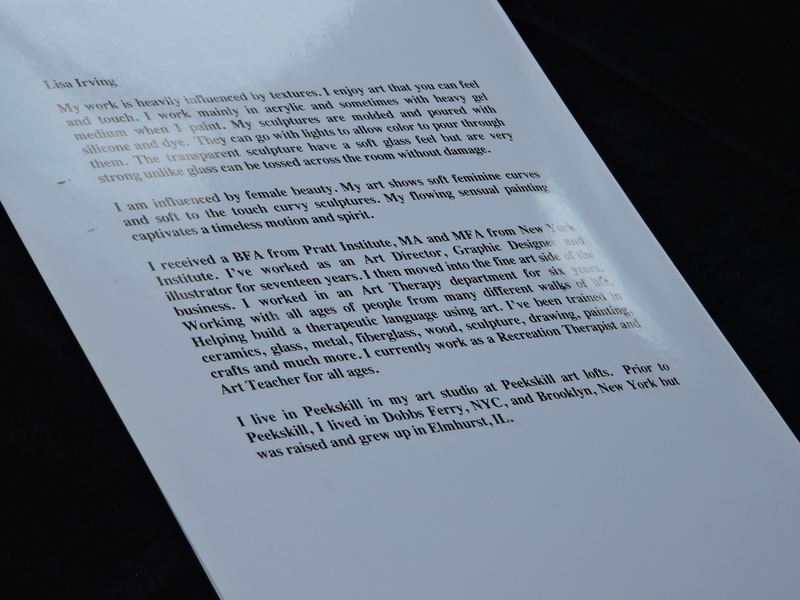 I am really loving the theme/design of your website. 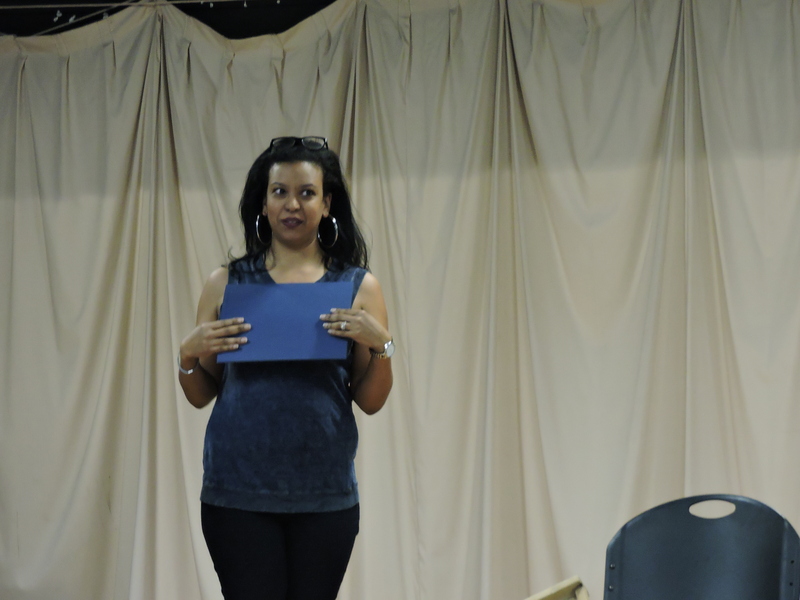 Do you ever run into any browser compatibility problems? 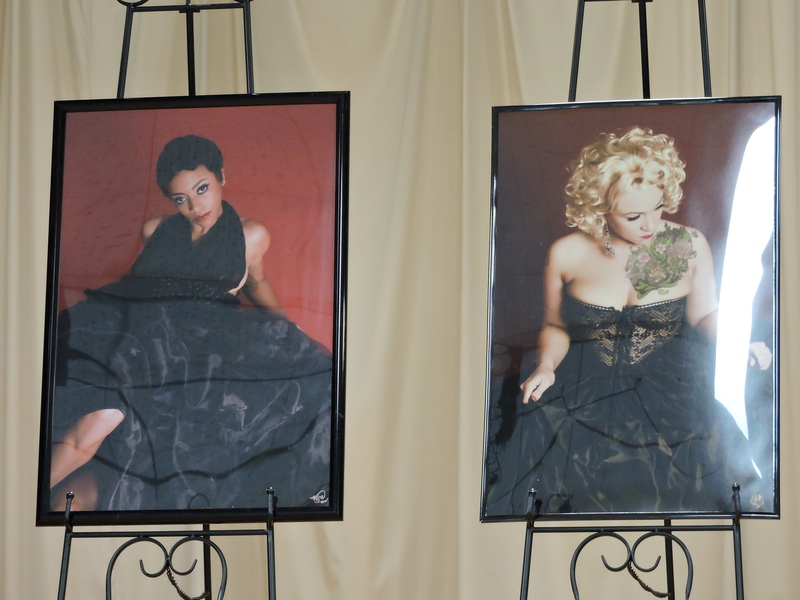 A couple of my blog readers have complained about my site not working correctly in Explorer but looks great in Opera. 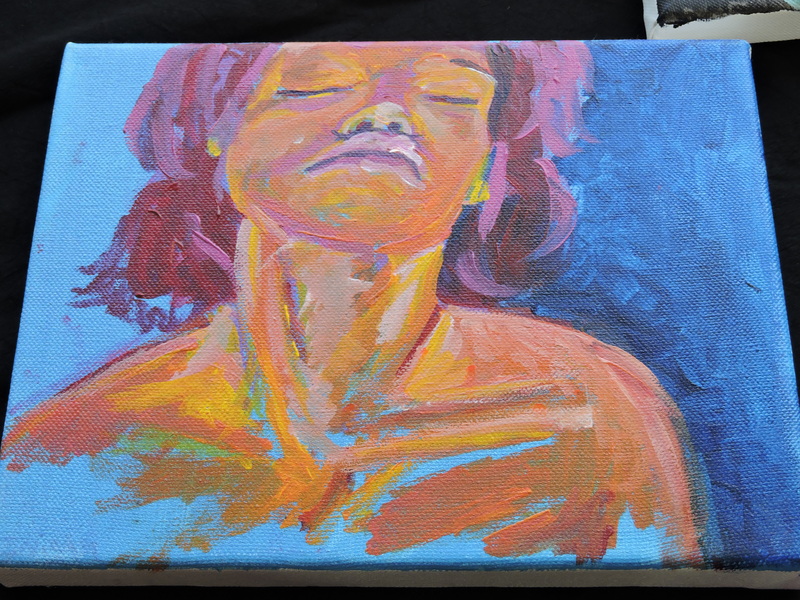 Do you have any suggestions to help fix this issue?